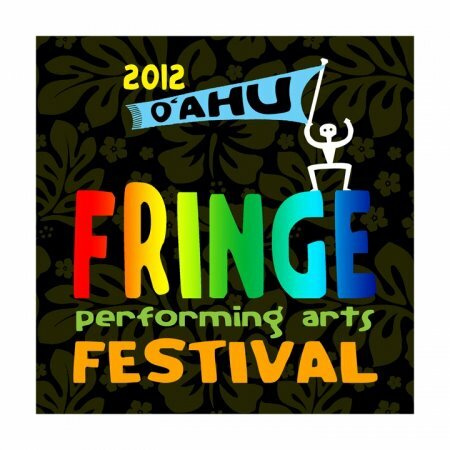 The second annual Oahu Fringe Festival is set to hit the stages of Honolulu’s Chinatown November 8-10, 2012. After a successful premiere in 2011, Oahu Fringe Festival returns as a Fringe Festival destination, offering more innovative new works related, but not limited to, theatre, music, dance, improv and comedy. Based in Chinatown, the Oahu Fringe Festival offers local, U.S. and international artists a place to showcase their work in an atmosphere of community and creativity. Shows will run at various venues in Chinatown including Kumu Kahua Theatre, The ARTS at Marks Garage, Ong King Arts Centre and The Loading Zone. Easy to participate in: Ticket prices are low for audiences and production fees are low for artists. Rapid-fire: Typically, tech is minimal and time is a factor at our festivals. Shows are often kept brief (Fringes most frequently have shows right around 60 minutes in length) and technical requirements kept simple (minor sets, streamlined cues, nothing elaborate). In addition, Oahu Fringe offers a place where new and exciting local artists can showcase their unique, multicultural work. 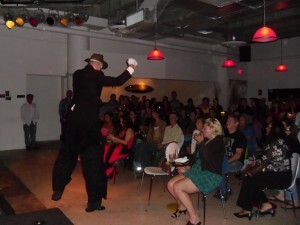 Nash brought her Best of Hollywood Fringe 2011 solo show, My Mobster, to the Oahu Fringe. The Oahu Fringe Mission is to promote the development of original work in the performing arts in theatre, music, dance and all performance related art by emerging and professional artists, and to present a provocative multicultural arts festival unique to Hawaii. Interested performers and acts are welcome to pay an entrance fee and submit an application. Applying is simple and easy. Go to OahuFringe.com for the application and pertinent information. Or, visit the Oahu Fringe Festival page on Facebook.